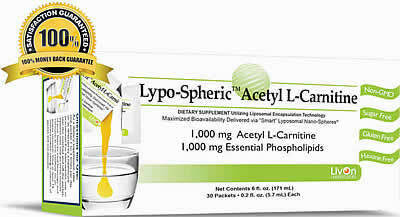 As a dietary supplement, take one packet 1-2 times per day. For best results, snip or tear the notched end off the packet, squeeze into your favorite cool beverage and drink on an empty stomach. We do not recommend mixing the product with a hot beverage or with any high-speed blenders or food processors. It is best to take the product in close proximity to a meal if you frequently experience symptoms of low blood sugar. 18 months from the date of manufacture. The expiration date is stamped on the bottom of each carton. The expiration date is also imprinted along the edge of each packet as EXP1019. This means: Expires: October 2019.